Interpack shows the entire value creation chains: from the production and refinement of packaging products and packaging materials - over packaging and distribution - right up to quality assurance and consumer protection. If you want to become an exhibitor, contact our team of experts. We will find you the the best stand builders & designers in Düsseldorf! Tell us your ideas and we'll make sure your company will stand out! 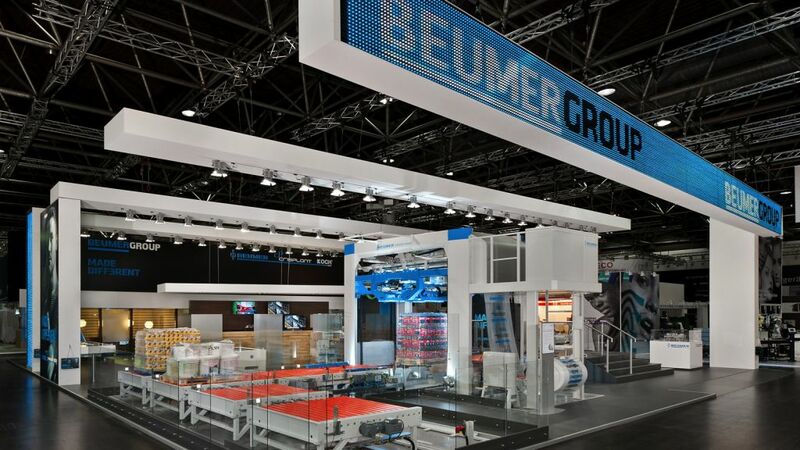 Here you'll find products such as: packing machines and devices, machines for packing loose products, tools and equipment to assist manual packaging, packaging materials, robotic systems, operating and auxiliary equipment, storage, logistics and transport equipment, etc. Interpack attracts outstanding national and international companies like BVT Bakery Services (Netherlands), Butler Automatic Inc (Switzerland), Lung Meng Machinery (Taiwan), Ludwig Schwedtel (Germany), Radpak Ltd (Poland), Rama (Italy), Reading Bakery Systems (USA), Radar Process (Spain), Tadbik (Israel), Taihua Group (China), Taketomo Inc (Japan), among many many others! Don't miss this incredible opportunity to meet and mix with such great companies. 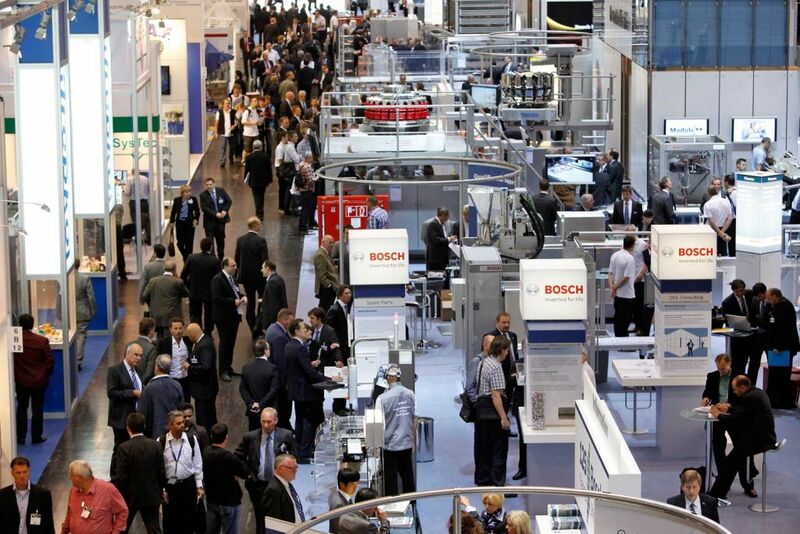 You may find your perfect partner in Interpack halls! Nourishment for the FOOD industry. Refreshing ideas for the BEVERAGE business. The sweet spot for CONFECTIONERY makers. Fuel for the BAKERY sector. Healthy ideas for PHARMACEUTICAL companies. Greater innovation for INDUSTRIAL commodities. New topics for the PACKAGING industry.